A runny nose is one of the most annoying things that can happen to you these days – in this wintertime. When suffering from a runny nose, you will always feel the excess fluid or thick mucus inside your nasal area. It will make you feel uncomfortable all day long and it can especially be quite terrible when you having important meetings or interviews. Together with a stuffy nose, runny nose can arrive anytime. 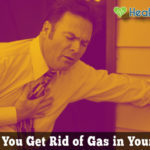 Luckily, it can be treated effectively with simple remedies. 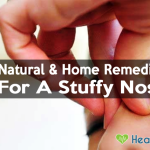 Let take a look at our natural home remedies to stop a runny nose fast. Allergies: in this case, taking over the counter pills can be the solution. Cold/flu: cold and flu can come anytime and cause your nose to running hard. If your runny nose stems from cold/flu, our tips on Natural Home Remedies to stop a runny nose fast will be of much help. If the symptoms still linger for a certain period of time, visiting your doctor is highly recommended. Stress: Yes, stress do cause a runny nose. For people who are always under pressure, their immune system will be badly affected making it much more vulnerable. It explains why some people seem to have a runny nose all too often. Now, it’s time to go to the most important part: How to actually deal with your annoying nose using the stuff available right at your home. Salt water is among the most helpful treatment you can think of when having a running nose. The salt water will get rid of the irritants in your nasal passage as well as make the mucus thinner and easier to expel. You need a mixture of warm water and half tablespoon of salt. Then, drop the liquid slowly into your nostrils with your head tilted back. Inhale the salt water so that it can deeply clean your nasal passage. Note: Remember to repeat the process a few times a day. As a runny nose stems from excess mucus, what can clear it can help you get you faster treatment. Luckily, steam can help you get rid of that. Place your face over a bowl of hot water and inhale the steam. You can also add a little eucalyptus oil or menthol oil to the water for better effect. Blow your nose afterward to clear the excess drainage. Alternatively, you can take a hot bath. 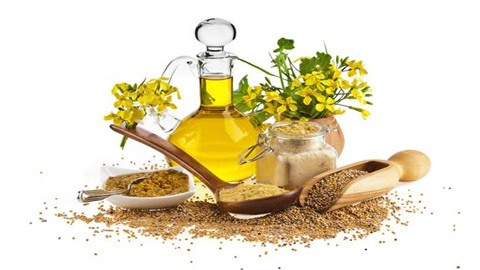 The antibiotic, antiviral and antihistamine properties contained in mustard oil will for sure give you the instant relief from your irritating runny nose. For mustard oil, you will need to boil the oil then use the dropper to put a few drops into your nostrils. Then, blow your nose to clear it. The antibiotic, antiviral and antihistamine properties will make you feel much better. Note: Do this twice a day. Include it in your diet if possible. The strong properties of antioxidant, anti-inflammatory, antibacterial and antiviral this kind of herb process make it a great remedy for a runny nose and cold treatment. You need to soak turmeric in linseed oil and then heat this mixture until it starts to release smoke. Inhale this smoke will make your nose feel good. Note: Twice a day for better treatment. 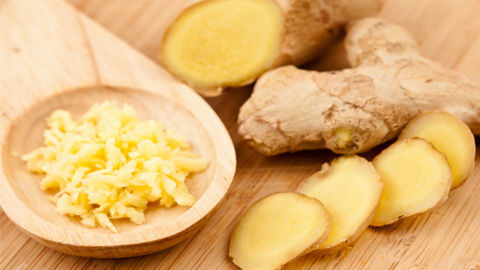 There are antioxidants, antiviral, anti-toxic and antifungal properties contained in ginger. 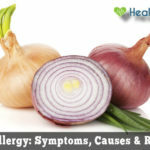 Therefore, you can do a lot of thing with it to cure yourself of the symptoms of a runny nose. You can simply chew a few slices of raw ginger or make them into hot tea to drink or inhale the steam. The strong antibacterial and antiseptic properties garlic make it the perfect treatment. You can eat a few clove of raw garlic. In case you can’t stand its smell, cooking garlic soup may be a better option. Eucalyptus oil can act as a decongestant for instant relief. You can add eucalyptus oil into a bowl of hot water and lean over it with a blanket cover your head and inhale the steam. 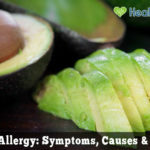 You can also drop a few drops of eucalyptus oil onto your handkerchief and inhale it. 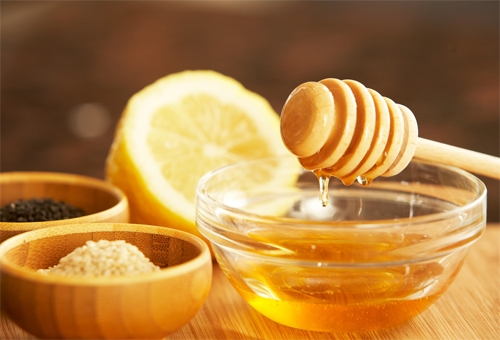 Honey can cure you of the feelings of irritation. What a sweet and delicious way to cure you of your runny nose! You can make lemonade and add honey to it. Remember to drink while it is still warm. Note: Do not heat up honey or it will lose its effects. With antifungal, antiviral and antibacterial properties, basil can warm your body from the inside and eventually heal you from your runny nose. You can chew a few basil leaves every day to stop your runny nose soon. Alternately, adding basil powder to water and boil it all together and then drink twice a day when it’s cool. Note: Chewing basil leaves before you have breakfast and before going to bed for better effect. This kind of herb is very good for your runny nose. Inhaling powdered thyme can make you feel much more relieved. 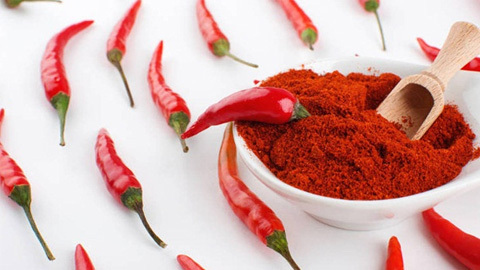 Cayenne Pepper with its antihistamine will firstly increase the discharge in your nasal passage, which can be quite annoying. However, it helps to flush out the blockage really soon and cure you. So, include it in your meals. Gently massage your nose, above your eyes, and earlobes to ease sinus pressure. It will help to slow down the flow of your runny nose as the sinuses are relaxed and give you extra relief. It is the most common way to instantly clear the mucus out of your nose. It is not the best way to cure your runny nose. However, it helps clean your nasal passage and gives you instant relief. Staying warm is the key factor. If you get the cold, your runny nose will only get worse. No matter what you do, make sure you always keep your body warm. During the days, the temperature can drop very low. Therefore, make sure to put on some more clothes to stay away from the freezing weather. It’ll help treat not only runny noses but all illnesses. Lack of sleep and stress stemming from your daily lifestyle will worsen your immune system and eventually have a negative effect on your health. Regularly apply warm towel compress as this will open the nasal passages. Opening the nasal passages will help to clear the excess drainage and stop it soon. Above are Natural Home Remedies to get rid of a runny nose fast and some other helpful tips to prevent from it. 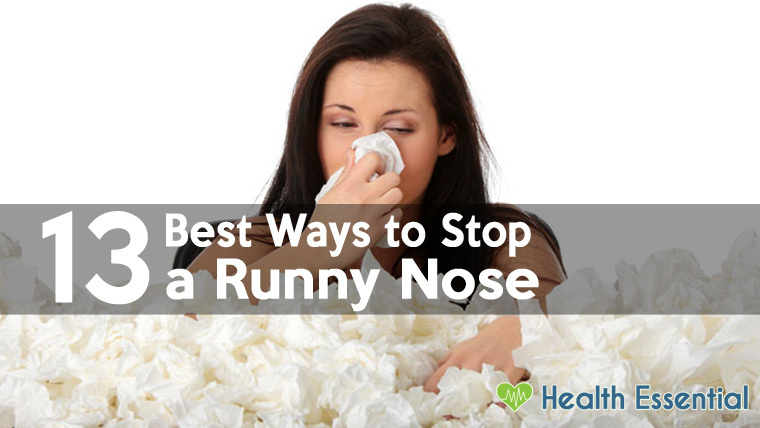 Hopefully, you can get rid of your runny nose as soon as possible. In case the symptoms keep lingering around, you had better contact your doctor to check if there is anything more serious with your health.